Do you have frequent pain in your head? If so, you should look for chronic headache treatment from a physical therapist. One of the therapy methods used for treating head pain is ultrasound therapy, and this method has many benefits. You’ll need to find a high-quality physical therapists to get the benefits of ultrasound therapy for your chronic headaches. 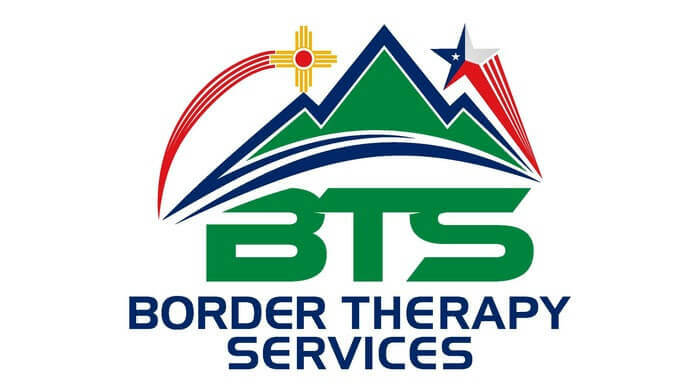 The team of physical therapists at Border Therapy Services is ready to help you in the El Paso and Horizon City, Texas or Las Cruces, New Mexico areas. Indeed, we can help you with all of your physical therapy needs. Our physical therapy process can help you with many types of conditions. Our process always begins in the same way: with a complete initial evaluation. Your initial evaluation will help us understand what’s causing you to have headaches, and understanding why you’re having headaches is important to your treatment. It’ll help us create a beneficial chronic headache treatment plan for you, and your plan may include ultrasound therapy. Chronic headache treatment from the team of physical therapists at Border Therapy Services can have many benefits for you. One of the beneficial physical therapy methods that we may use in your treatment is ultrasound therapy. Ultrasound therapy uses an ultrasound machine that makes sound waves that pass through your skin. These sound waves cause the tissues deep inside your body to vibrate. The sound wave vibrations produced by our ultrasound machines then generate a tissue-healing heat. Also, our team of physical therapists can use this therapy to reach deep tissues that other methods can’t reach. These benefits of ultrasound therapy from Border Therapy Services may lead to a significant reduction in headaches. Contact the Border Therapy Services team now about getting started with your chronic headache treatments.